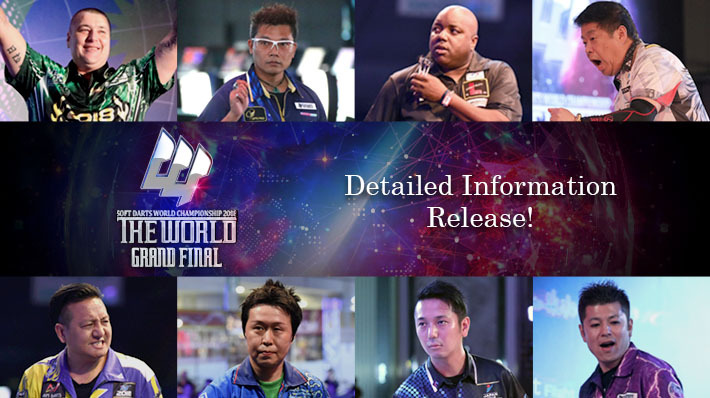 Home > 2018 > Event > THE WORLD > THE WORLD 2018 Season Finale, GRAND FINAL to be held on December 1! Participating Players and Ticket Sales Information Added! New information of the first 8 participating players determined after STAGE 5 and ticket sales informartion are added! Learn the latest details by visiting the GRAND FINAL website! Purchase the ticket from THE WORLD 2018 GRAND FINAL website! A limited GRAND FINAL goods souvenirs will be given out to those who purchase the tickets!